Sirority Sister is a personal favourite. Her dam, "Green Meadows Fawn", was the 1997 National Yearling Champion when we purchased her. On a number of occasions Fawn weaned the heaviest calf. 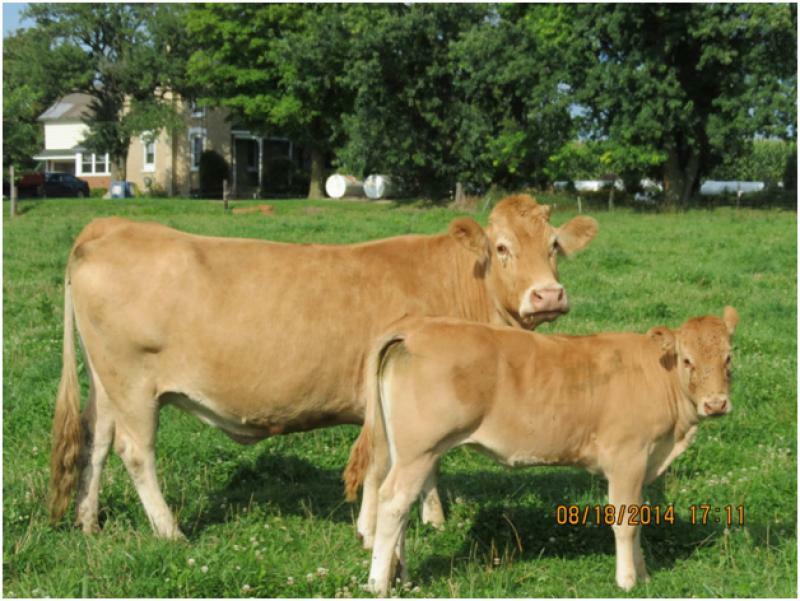 650S calves later than most cows, but her calves tend to catch up. She has 3 daughters in the herd, all will catch your eye.